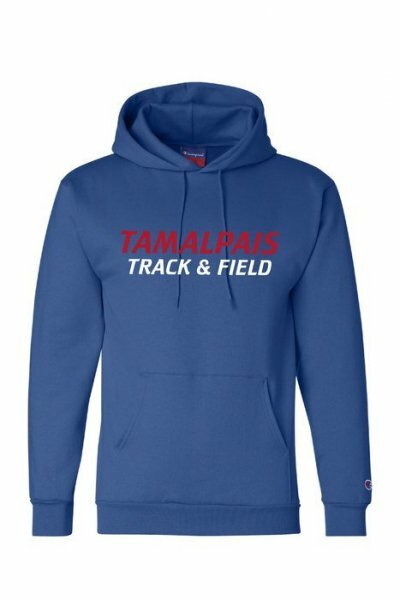 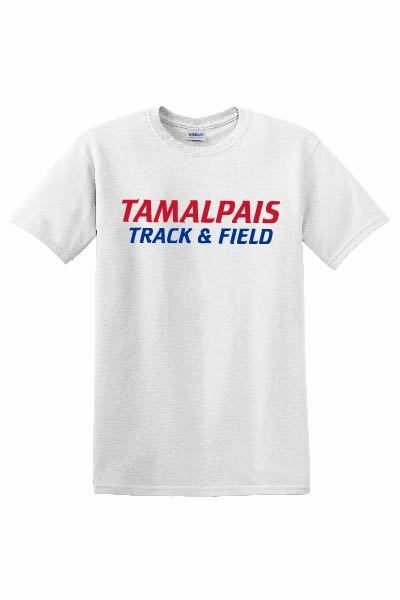 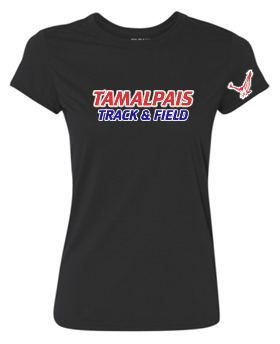 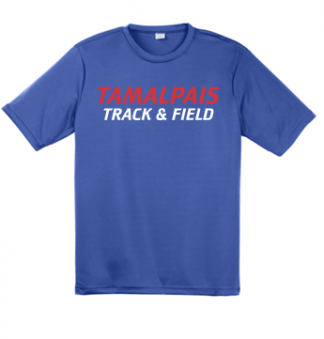 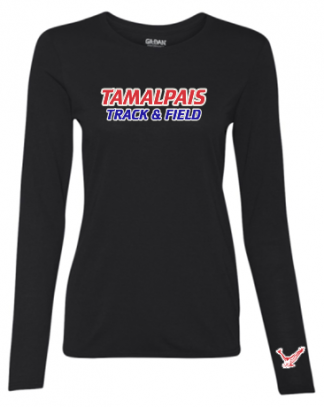 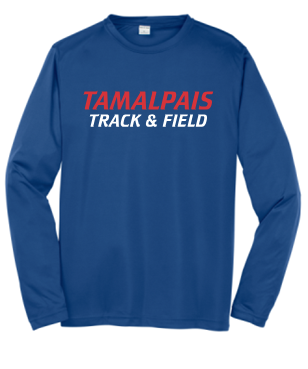 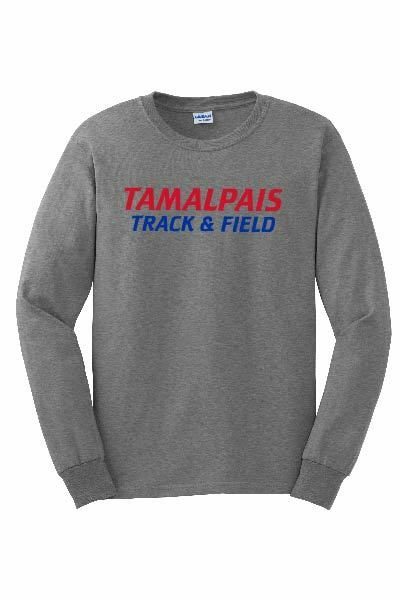 Welcome to the Tamalpais High School Track & Field team store! 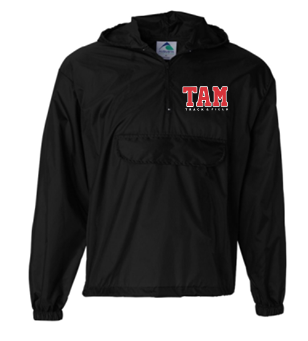 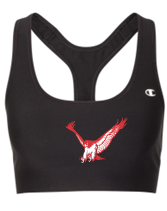 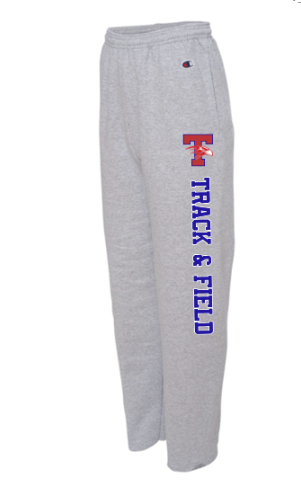 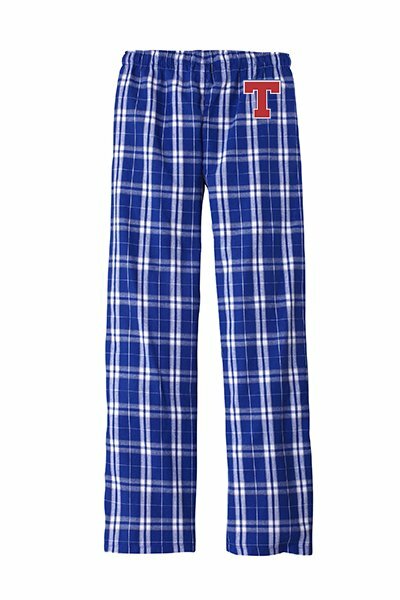 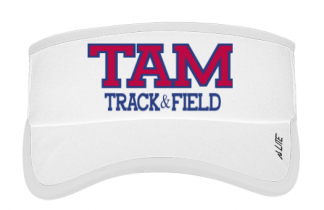 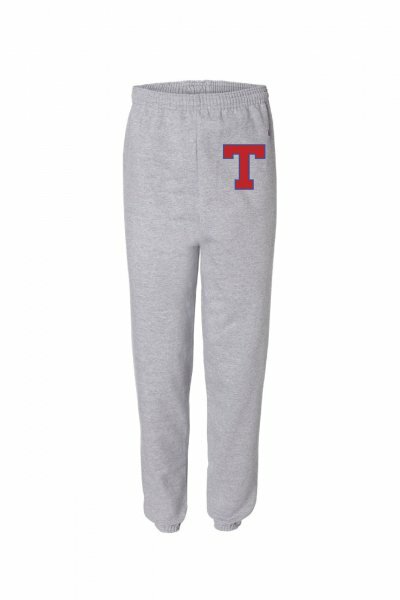 The Tam Track & Field team store is for team members, parents, siblings and anyone who is a Hawks fan. 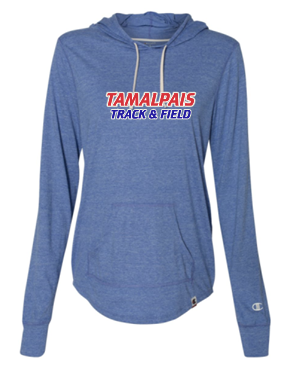 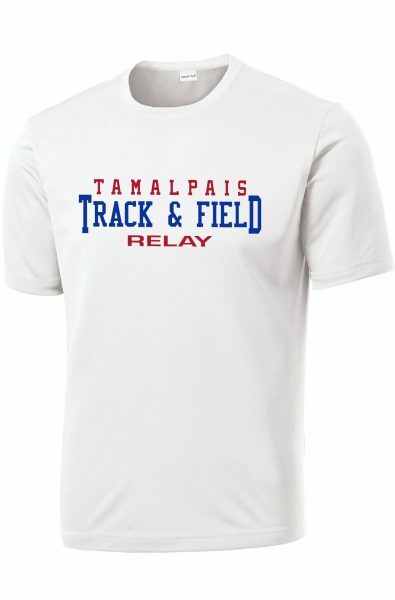 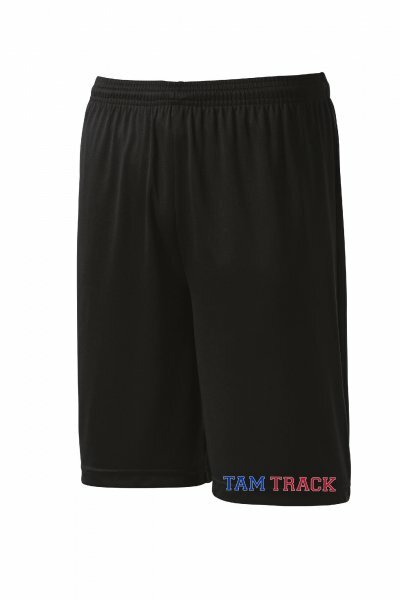 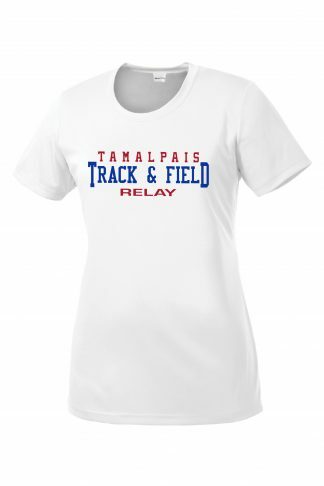 10% of all sales in the store will be donated to the Tam Track & Field.